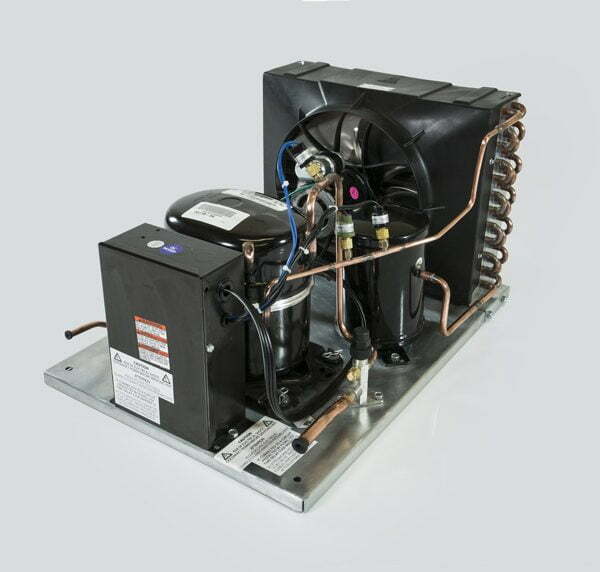 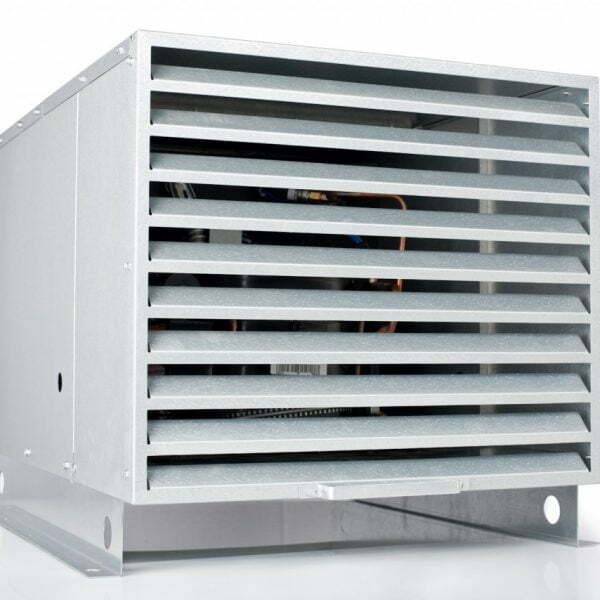 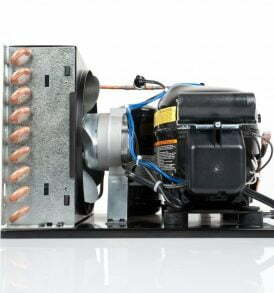 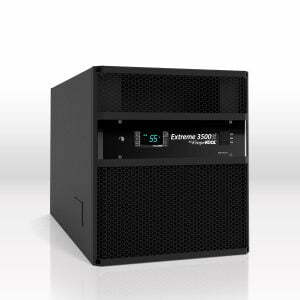 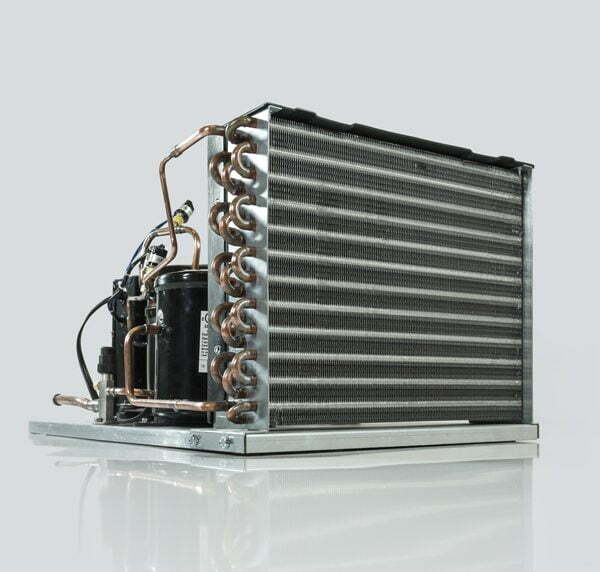 We have expanded our product line with the development of higher capacity cooling systems. 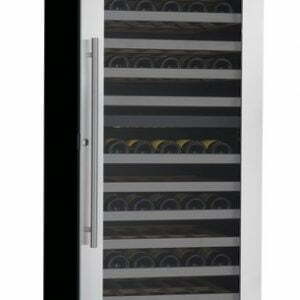 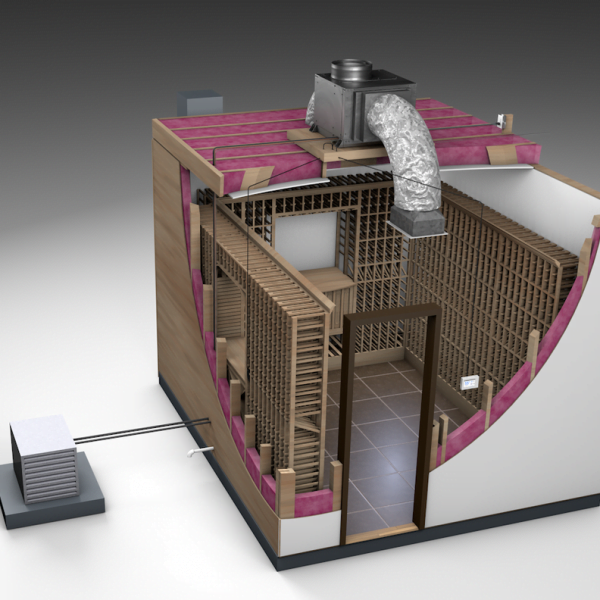 Cellar contractors have asked for a cooling system that can handle larger and more challenging wine cellars. 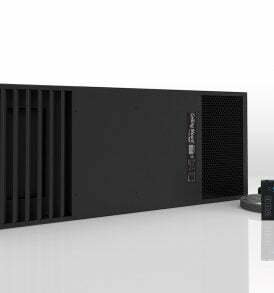 Introducing the Quantum Series. 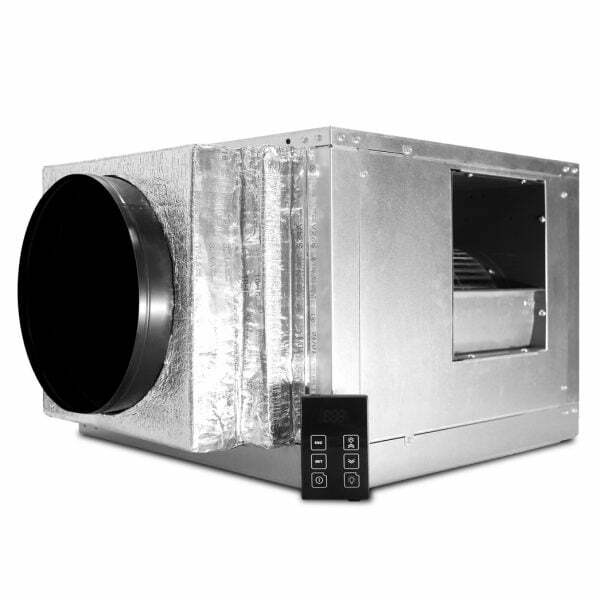 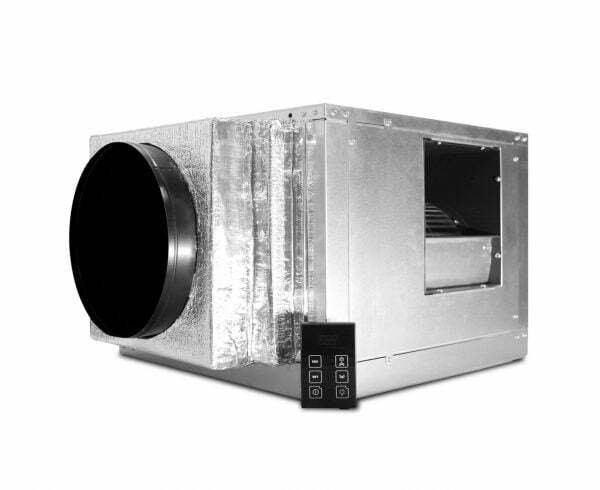 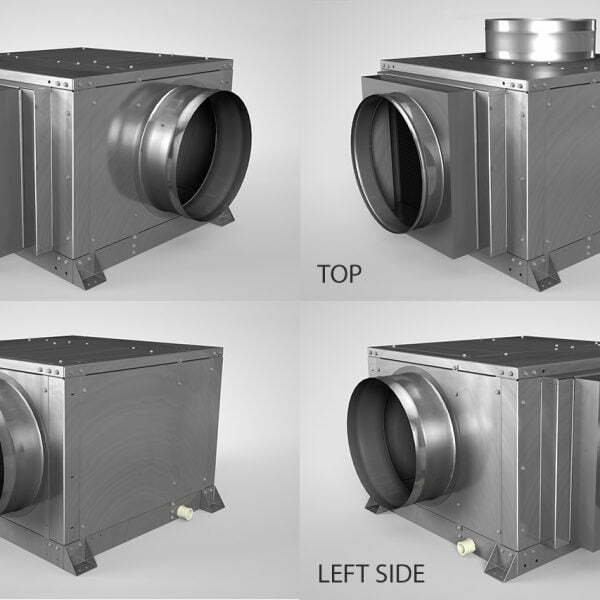 This split system includes multiple ducting options allowing for flexibility on installation. 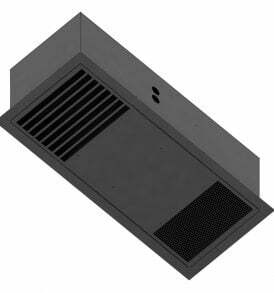 The air handler can be ducted up to 25 feet creating a virtually quiet cellar environment. 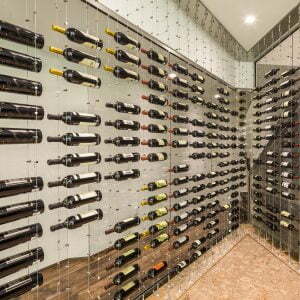 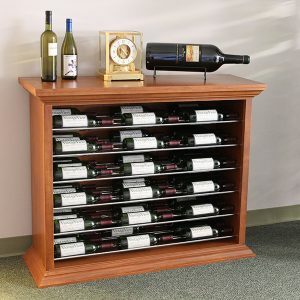 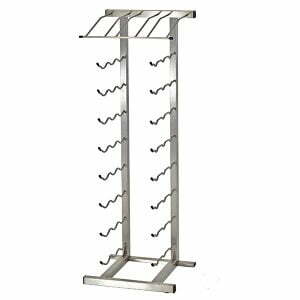 These systems are capable of maintaining wine cellars up to 4000 cubic feet in size. 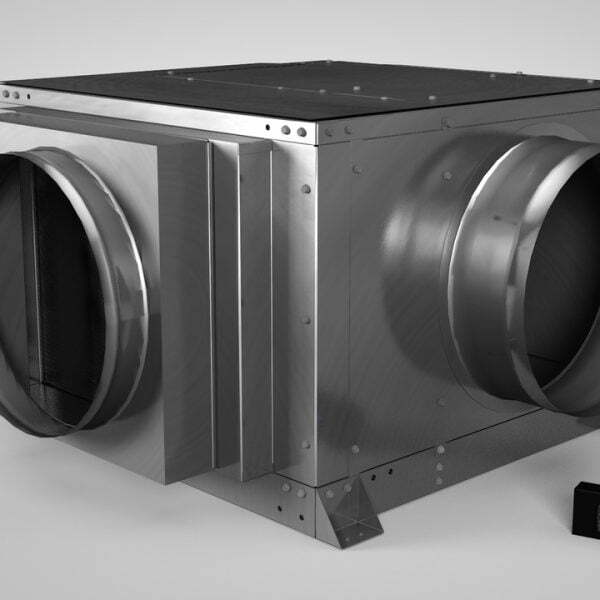 Designed to operate in ambient conditions as low as -15 degrees. 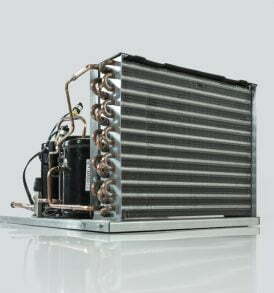 The evaporator coil is coated with electro fin coating to minimize corrosion. 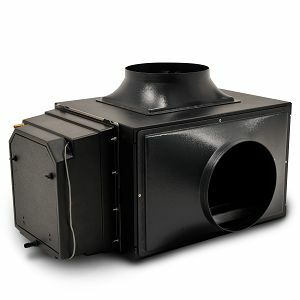 Designed with the highest quality, professional grade parts for longevity and performance, it also offers ease of installation and accessibility. 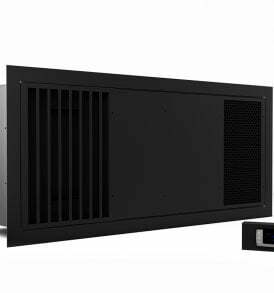 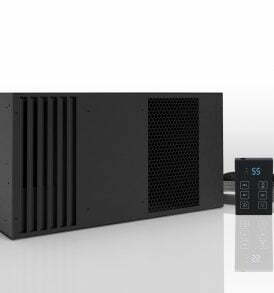 The Quantum Series Cooling Systems will give you that extra boost of cooling power, backed with a 2 year warranty, and the quality you have come to expect from WhisperKOOL. 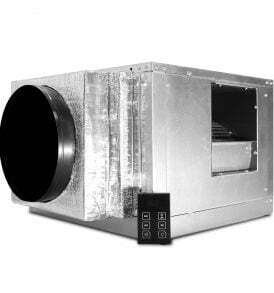 55°F temperature differential between the cellar temperature and condenser air intake temperature.